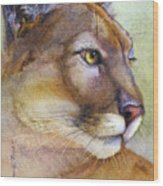 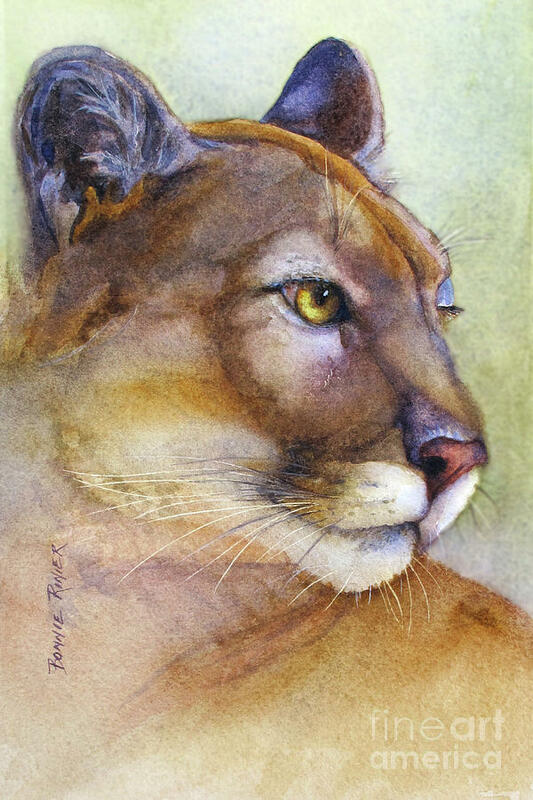 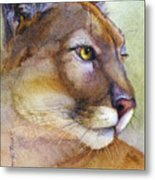 Mountain Lion is a painting by Bonnie Rinier which was uploaded on September 2nd, 2018. 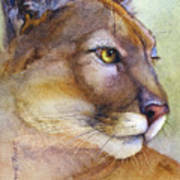 One of my favorite animals to paint! This is a Mountain Lion painting that I still have the original too.